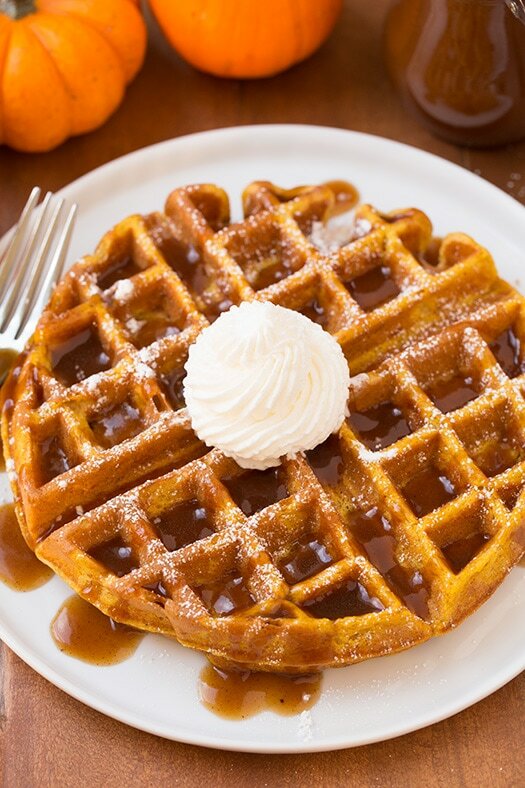 This syrup goes perfect with these Pumpkin Waffles I shared here. 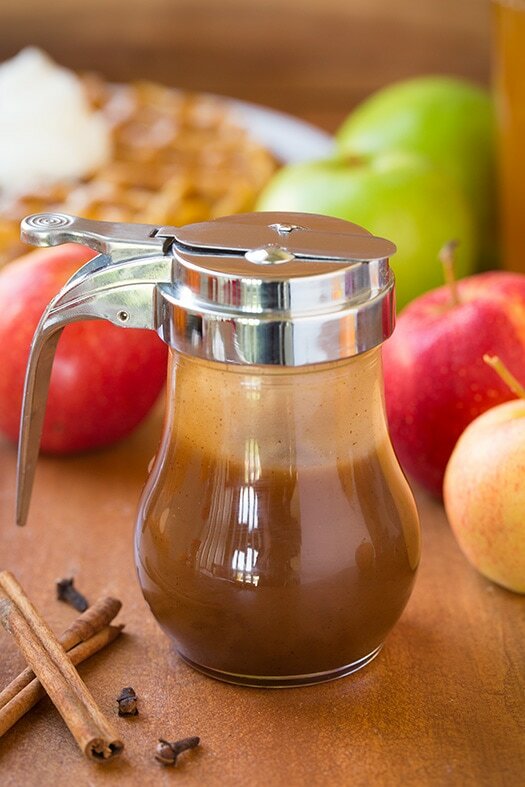 This will quickly become your favorite fall syrup! 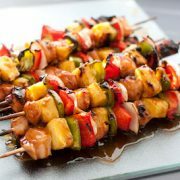 It’s easy and it is incredibly delicious! If you are only serving a few you can definitely half the recipe because you likely won’t need two cups. 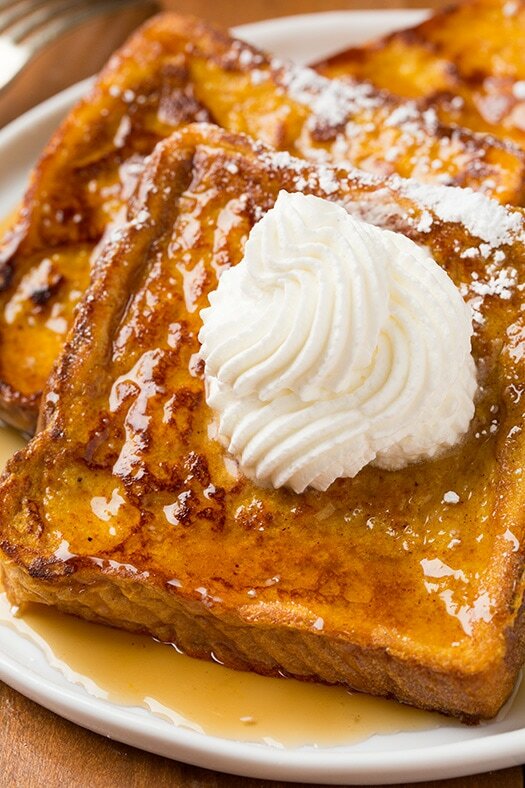 The perfect fall syrup! 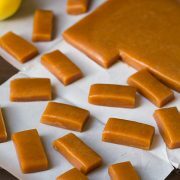 Deliciously sweet and spiced and brimming with apple cider flavor. Makes about 2 cups. In a medium saucepan whisk together brown sugar, cornstarch, cinnamon, allspice, ginger, cloves and salt until cornstarch is evenly distributed. 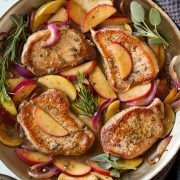 Stir in apple cider and apple cider vinegar and set mixture over medium-high heat. Bring to a boil stirring constantly. Allow to boil 1 1/2 minutes while continuously stirring, then remove from heat, stir in butter and allow to cool until warm. Store in refrigerator in an airtight container, rewarm in microwave before serving.